High quality, innovation and on schedule. - The basic principles for our success. Delivery of equipment for the new Customer Service Centre including stainless steel, exhaust, hygiene and worksafety equipment, preparation and dishwashing area. Convent Sisters of Charity of St. Charles Borromeus - Delivery and installation of the new kitchen for the convent in Arusha, Tanzania. The kitchen is used for the sisters board and guests of the new guest house. Included are service building, dish wash, preparation, baking, cold rooms and laundry. Modern sporting facilities for indoor and outdoor sports. Kpc supplied the cold storage, kitchen with Pizza corner, wash-up, bar and shop equipment with furniture in a modern design. Also supplied was the laundry equipment, table top equipment and the digital displays for the complex. Container kitchen University ETH Zurich scheduled for 12 month throughout structural alteration works at the main kitchen. Kpc have designed, delivered and assembled 2 hospital kitchens in the country of Gabon in West Africa. One is in Owendo and the other in Chu de Libreville. The first Senator/Business Lounge for Lufthansa in Heathrow Airport. Catering for 1000 guests per day kpc supplied the kitchen for production and regeneration with wash-up. 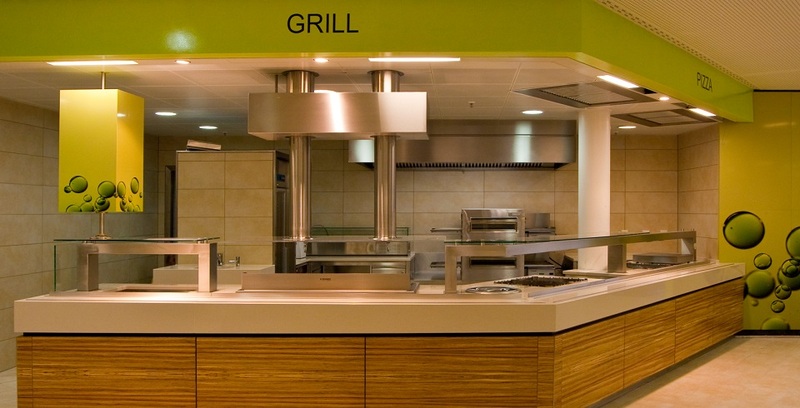 In the servery area we supplied all technical equipment for soft-drinks, draught beer as well as all the hot and cold presentation units. Kpc supplied the new bars and counter cabinets for Hilton, Paris, Luxembourg and Strasbourg. 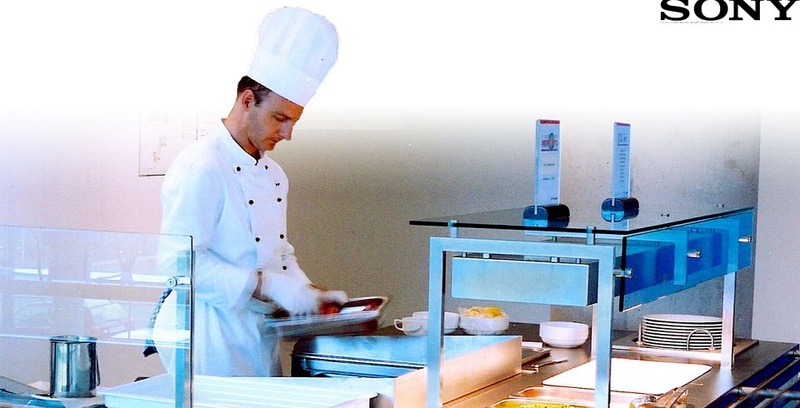 Bars, lounges, buffets with hot and cold plates, a la Carte kitchen, banquet kitchen, cold kitchen preparation area, dischwashing, cold rooms exhausting hoods.